Located in Somersby, it accommodates the Corporate Support and Foster Care programs, TAFE tours and also offers volunteering opportunities. Cat boarding is available at an affordable rate. The cattery includes bedding, meals, indoor and outdoor access, secure cat parks, heating, air conditioning, catering for dietary needs, climbing structures, posts, and time with staff for cuddles and play. 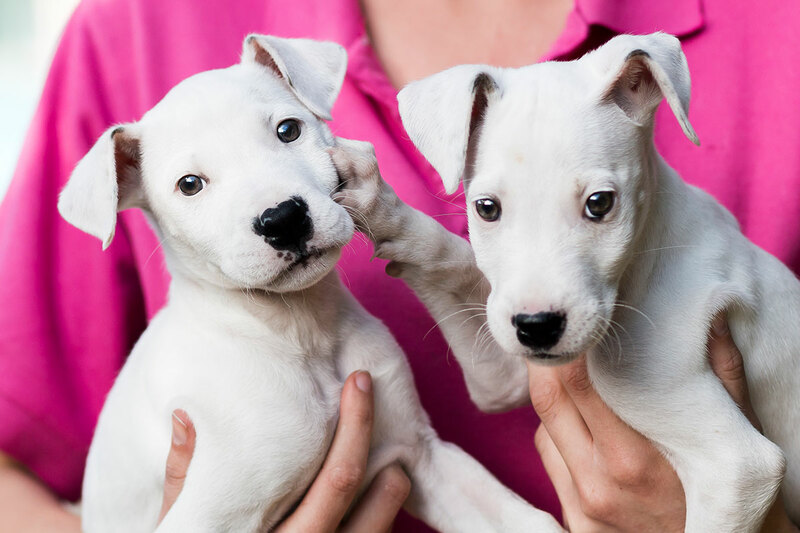 All animals suitable for adoption can be found here.